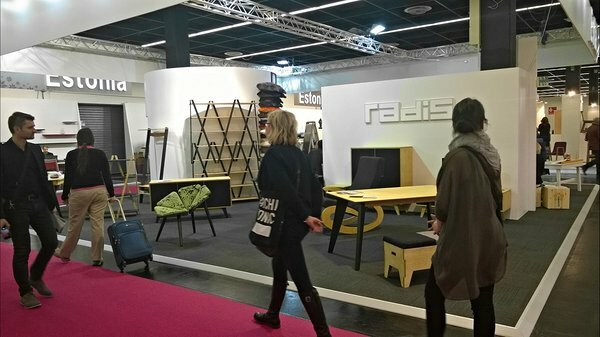 This years IMM Cologne in Germany was held January 19-25. Our stand presented our collection HUH, shelf SIKSAK, chaird GEE and LEE and also tbale COW. It was nice to see that resellers and end-customers from different countries liked our plywood furniture. Also it was our pleasure to see that more and more designers use plywood as natural and strong, but aesthetic material. More pictures about the fair can be seen here.